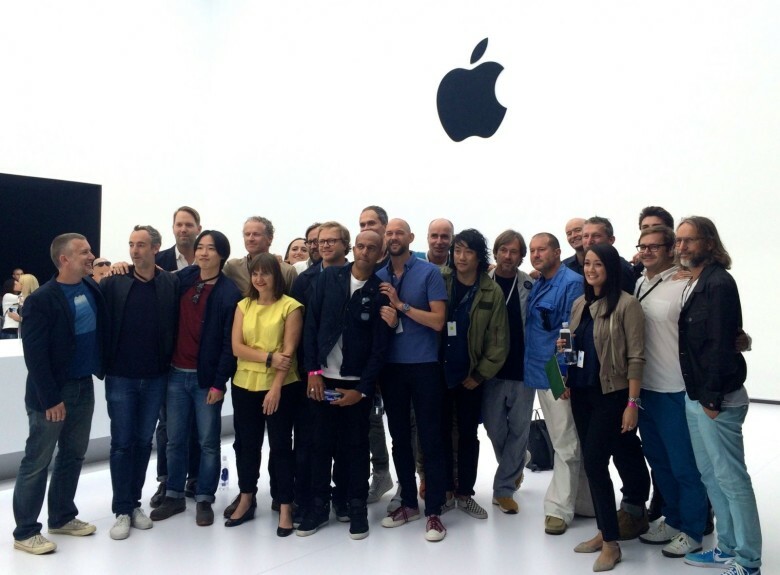 Apple's Industrial Design team at the Apple Watch unveiling. This feature is adapted from my book, Jony Ive: The Genius Behind Apple’s Greatest Products. It offers a rare look inside one of Apple’s most secretive institutions: the Industrial Design studio. Where do Apple’s great products come from? For the last 18 years — since Steve Jobs returned to the company in 1997 — most of them have come out of Apple’s Industrial Design studio, a small and secretive group of creatives headed up by celebrated British designer Sir Jony Ive. Ive and his group of industrial designers are the principal inventors at Apple. They conceive and create new products, refine existing ones, and do some fundamental research and development, though they are not the only R&D group within the company. They investigate new materials and production processes. They constantly refine and improve Apple’s products and manufacturing techniques. Ive’s Industrial Design group is small, about 20 designers from around the world. They are extremely tight-knit, especially because many of them have worked at Apple for decades. By comparison, Samsung has 1,000 designers working in 34 research centers around the world. Of course, Samsung makes many more products than Apple (and even builds some components of the iPhone and iPad). Here’s a rare look inside the super-secretive world of the Apple Industrial Design group. 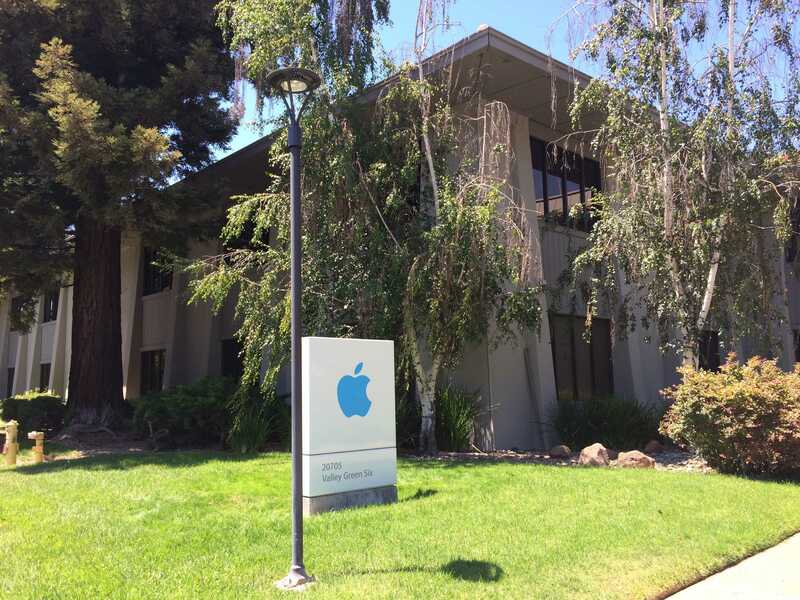 The Industrial Design Studio is located on the ground floor of Infinite Loop II at Apple’s HQ in Cupertino. 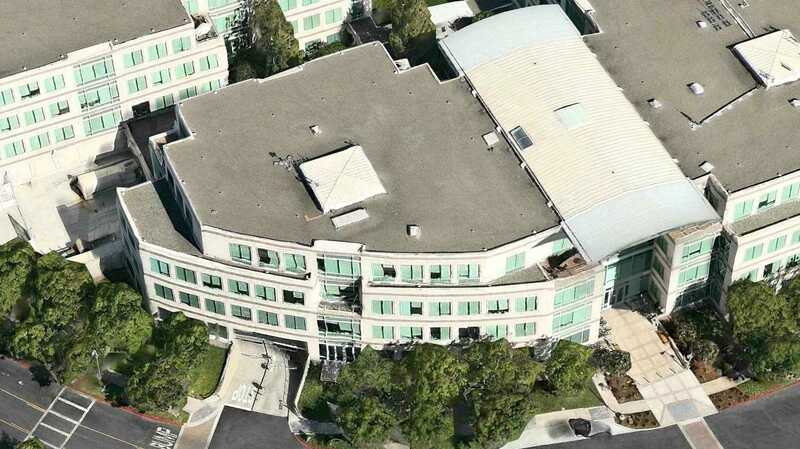 On February 9, 2001, after the hubbub of Macworld died down, Apple’s Industrial Design studio moved from the building on Valley Green Drive (across the road from Apple’s main campus) to a large space inside Apple’s HQ. 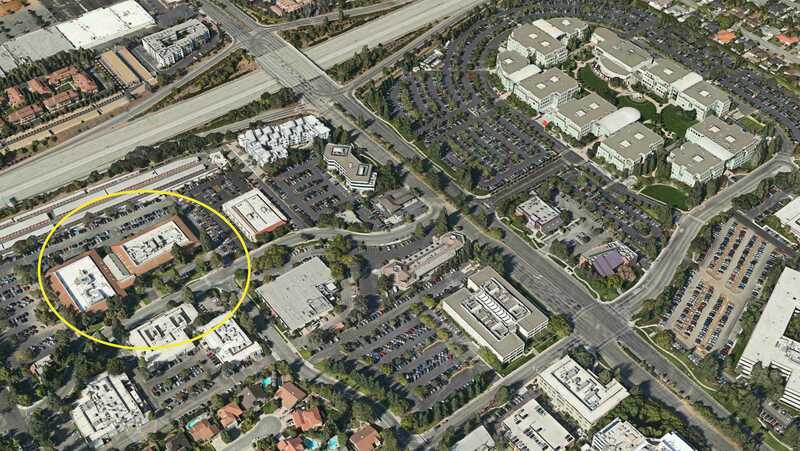 The new design studio was put on the ground floor of Infinite Loop 2, known internally at Apple as IL2. 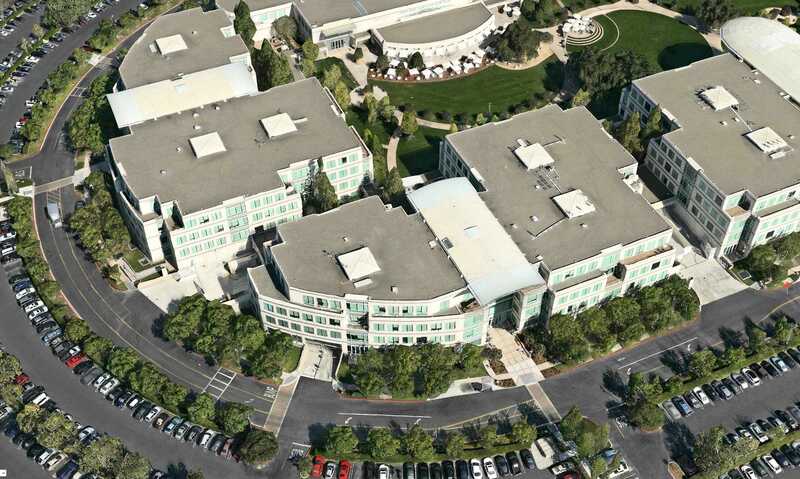 Apple’s Industrial Design group was originally housed at Valley Green 6, an anonymous-looking building a short way from Apple’s main campus. The designers were housed away from the company on purpose. They wanted to maintain their independence and function like an outside consultancy, which gave them more freedom to pursue their own ideas. The studio is a large space, occupying most of the ground floor of IL2. It’s recognizable from the outside only by the wall of large, frosted-glass windows across the bottom of the building. The opaque windows prevent anyone from getting a peek inside. Security is extremely tight. The studio is divided into several different spaces. To the left of the entrance is a well-equipped kitchen with a large table. This is the heart of the studio where Ive’s team conducts its biweekly brainstorming sessions. To the right of the studio’s front entrance is a small conference room that is rarely used. Ive’s leather chair is a Supporto chair from U.K. office furniture manufacturer Hille International. Designed in 1979 by award-winning designer Fred Scott, the leather-and-aluminum chair is recognized as a design masterpiece. Ive has named it one of his favorite designs, and selected it for the new Industrial Design Centre in Cupertino, California. “The Supporto is a wonderful chair,” he told ICON magazine. The studio is filled with them: The designers all sit at Supporto desks and leather chairs. Ive’s desk is usually bare except for his 17-inch MacBook and several colored pencils for drawing, which are typically arranged neatly on his desk. He doesn’t use an external monitor or any other peripheral equipment. Directly outside Ive’s office are four large, wooden project tables, which are used to present prototype products to executives. This was where Steve Jobs gravitated when he visited the studio, which became almost daily. In fact, this is where Jobs got the idea for the big, open tables in the Apple stores. In the studio, each table is dedicated to a different project — one for MacBooks, another for the iPad, the iPhone and so on. They are used to display models and prototypes of whatever Ive wants to Apple executives. The models are covered at all times with black cloth. This screen grab from Apple’s website is a rare photograph taken inside the studio. It shows some of the design team at one of the presentation tables, with the glass-walled machine shop behind them. Next to Ive’s office and the presentation tables is a large computer-assisted design (CAD) room. It’s another glass cube, also fronted by a glass wall. The CAD room is home to about 15 CAD operators or “surface guys.” If the designers want to see what a CAD model looks like as a real object, they’ll send the file to the computer numerical control (CNC) model shop next door. Sometimes they output “scrap models,” which might be a detail, like the corner of a product or a button. At the far end of the space is a machine room, or “the shop.” The shop is also fronted by a glass wall. It is divided internally into three rooms separated by more glass walls. To the front are three big CNC machines. These are hulking milling machines, capable of crafting anything from metal to RenShape foam board. Their covers keep any scrap material contained, so they are “clean.” Behind them are the “dirty” machines — various cutting and drilling machines that can create a mess. They are housed in a room sealed behind glass — the “dirty shop.” Next to the dirty shop and to the right is a finishing room where the models and prototypes get sanded and painted. It contains some fine sanding machines and a big paint-spraying booth about the size of a car. The shop is used by the design team to make models of upcoming products. The CNC machines are used to make initial models or to quickly validate ideas. “They’d get a CAD file for surfacing; they would create a tool path based on the surfaces, do all the setups, and run a part,” said Satzger. Oftentimes, Ive’s team makes hundreds of models, just like he did in college. As the product-development process progresses, the design team will outsource model-making to an outside specialist firm. Jony Ive’s office, the presentation tables, the CAD room and shop are all to the right of the front entrance. To the left, there’s an opening by Ive’s office that leads to the space where the designers work. It’s a large, open space lined by the long wall of exterior frosted windows. The designers work on five large tables, subdivided by low dividers. The space is messy and chaotic. There are boxes, parts, samples, bikes and toys everywhere. The atmosphere is light and fun. “Someone might be skateboarding in there, doing jumps, or Bart Andre and Chris Stringer kicking a soccer ball,” said Satzger. Jobs liked the music, too, but perhaps for different reasons. When the design studio moved onto the main campus, Jobs significantly beefed up security to prevent leaks. The studio is Apple’s ideas factory: the heart of the operation. Nothing must leak out. When the studio was on Valley Green, security wasn’t as tight. Visitors would get buzzed in by whomever was around. Jobs was determined that wouldn’t be the case in the new studio. 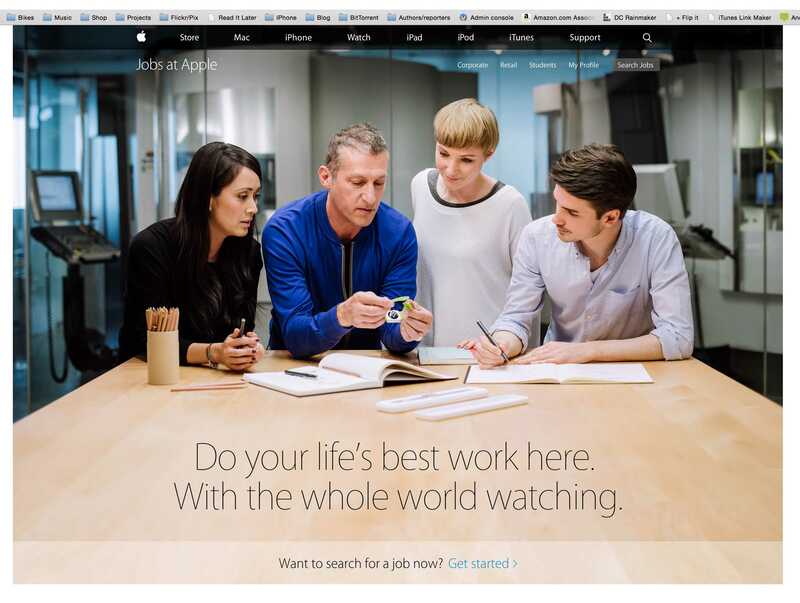 The vast majority of Apple’s employees are barred from the company’s design lab. Even some members of the executive team are forbidden from entering the studio. Scott Forstall, for example, who rose to be head of iOS software, wasn’t allowed to visit. His badge wouldn’t open the door. Very few outsiders have been inside the studio. Jobs would occasionally bring in his wife. Walter Isaacson was given a tour, but described only the presentation tables. The only known photograph of the studio was published in Time magazine. The photo shows Jobs, Ive and three other executives sitting and standing around one of the studio’s wooden project tables, with the shop in the background. Ive occasionally gives interviews on Apple’s campus in an engineering workshop full of CNC milling machines. It’s been identified as the design studio, but it’s not. It’s an engineering workshop nearby. When working on new products, the software engineers have no idea what the hardware looks like, and the engineers have no idea how the software works. When Ive’s team was making iPhone prototypes, they worked with a picture of the Home screen with dummy icons. The “wrong” people would be basically anyone but their direct colleagues, and sometimes not even them. Even Ive is forbidden from telling his wife what he’s working on. 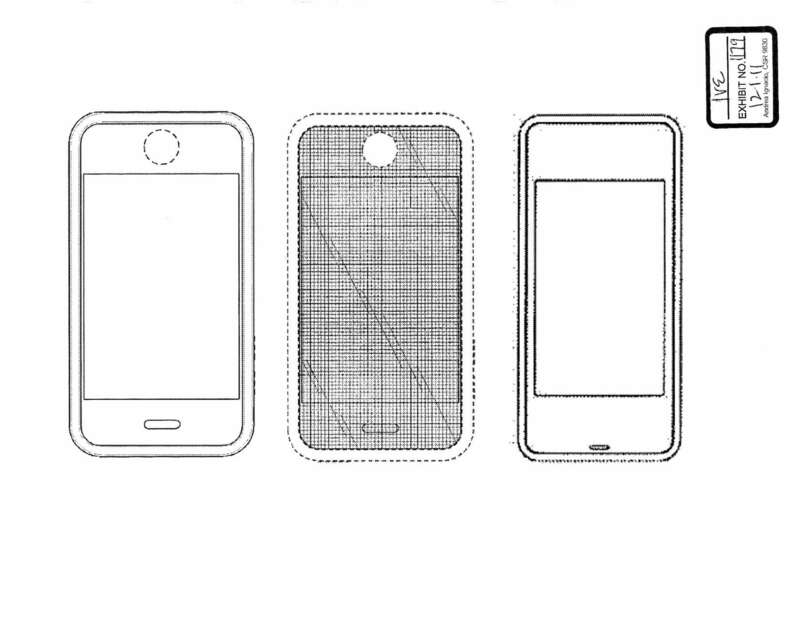 This iPhone prototype, made public during the Apple/Samsung trial, shows how tightly different groups at Apple were sealed off from one another. The industrial designers were forbidden from seeing progress on the operating system that was being developed simultaneously by another group. Their prototypes had dummy screens glued on. Apple’s policy means that the designers get almost no press, and very little public recognition. They’ve won every award under the sun, and they are known in design circles, but to the public, they are basically anonymous. There’s little resentment about the lack of credit, though. The team is used to it. Ive is pretty gracious. He gets all the awards and recognition, but he always talks about the team. As one wag noted, the only time Ive says “I” is when he’s talking about the iPhone or iPad. It sounds pat, but Ive’s group works as a team and each member contributes to each product. Unlike when he joined the company, Ive no longer designs any of Apple’s products alone. Each product is designated a design lead, who does most of the actual work, plus one or two deputies, though weekly meetings ensure the design process is collaborative. Two or three times a week, Ive’s entire team gathers around the kitchen table for brainstorming sessions. All the designers must be present. No exceptions. The brainstorms begin with coffee. A couple of the designers play barista, making coffee for the group from a high-end espresso machine in the kitchen. Daniele De Iuliis, an Italian from the U.K., is the coffee guru. “Danny D was the person who educated us all on coffee and grind and the color of the crema, how to properly do the milk, how temperature is important and all that stuff,” said Satzger, who was one of De Iuliis’ keenest disciples. The sessions typically last three hours — from 9 a.m. to noon, or 10 a.m. to 1 p.m. — and are used to hash out whatever design problem Ive’s group is working on. Ive runs the brainstorms, but he doesn’t dominate them. They are freewheeling, creative roundtables where everyone is expected to contribute. Ive rarely misses one, unless he’s traveling. “Jony’s always been involved in every design session,” said one designer. The brainstorms are very focused. Sometimes it’s a model presentation, sometimes the detail of a button or speaker grille. There is never discussion of design philosophy. Blogs and magazine articles often note the influence of Braun’s Dieter Rams on Ive’s products, but Apple’s design chief never discusses design philosophy with the group. None of the designers and engineers interviewed for this book said Ive ever espoused a particular design philosophy. Of course, all the designers are intimately familiar with Rams’ work and his 10 principles of good design; these have been drummed into the mind of every design student. But each and every design at these Apple brainstorming sessions is approached on its merits. If there’s such a thing as a philosophy that drives Ive, it’s the desire to constantly simplify — to do away with as much as possible. 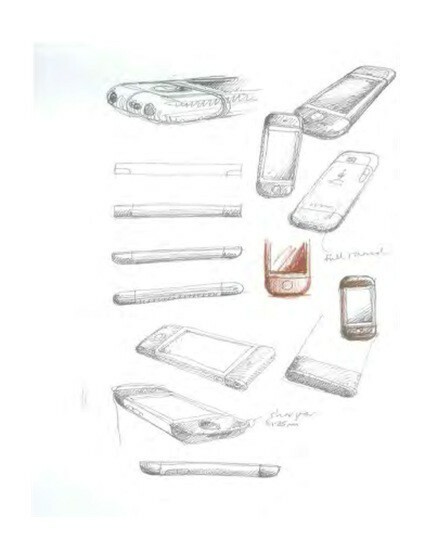 This early iPhone sketch by designer Christopher Stringer was made public during the Apple/Samsung trial. Stringer likes CAD printouts because they already have the shape of the product. “You’re working with something that already has the perspective set up and the views in a way that you can sort of add in lavish detail upon them,” he said. The hardbound sketchbooks make it easy for members of Ive’s group to go back and look at their ideas. They document everything. The sketchbooks became a contentious issue during the Apple-Samsung trial. A lot of sketching happens in these sessions. At the end of the brainstorm, Ive will sometimes instruct everyone around the table to copy their sketchbooks and give the pages to the lead designer on the project under discussion. Afterward, Ive will sit with the lead designer and carefully go through all the pages. Most major projects have a lead and two deputies, who will also pore over the pages, trying to find ways to integrate new ideas. One of Jony Ive’s own sketches for the iPhone. It was entered as evidence during the Apple/Samsung trial. The most promising ideas are taken to the CAD group next door, where sketches get turned into a 3D model. The model is then sent to the machine shop, where it creates a “tool path” for one of the CNC milling machines to cut the shape out of RenShape foam board or ABS plastic to validate the basic size and shape. A “tool path” is just what it sounds like — a path determined by the computer that the cutting tool follows to create the desired shape. An early CAD rendering of the iPad, entered into evidence at the Apple/Samsung trial. 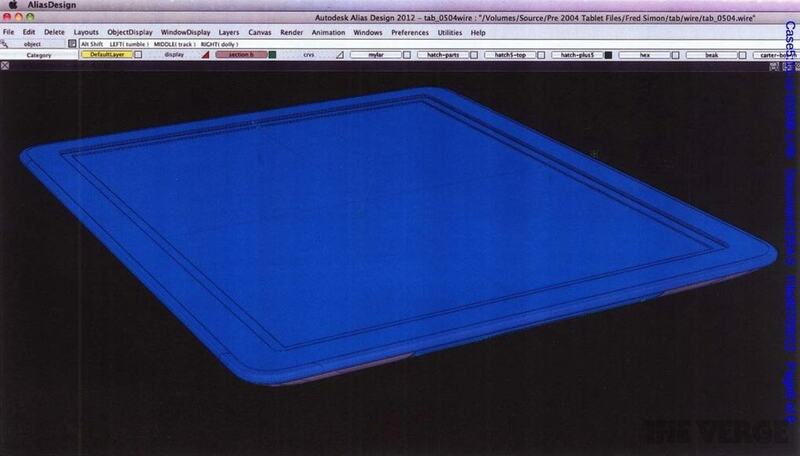 Photo: An early iPad CAD file, shown in evidence during the Apple/Samsung trial. The CAD group is separate, and its members keep to themselves. They rarely attend meetings and are kept in the dark (metaphorically and literally: The CAD studio has very low-level lighting). When the group is ready to present ideas to an Apple executive, they outsource to a model shop that specializes in making realistic mockups. They want the models to look as much as possible like a final, finished product, and that requires specialist equipment and skills. Ive’s group frequently uses Fancy Models Company, a highly respected model-making company based nearby Fremont, California. 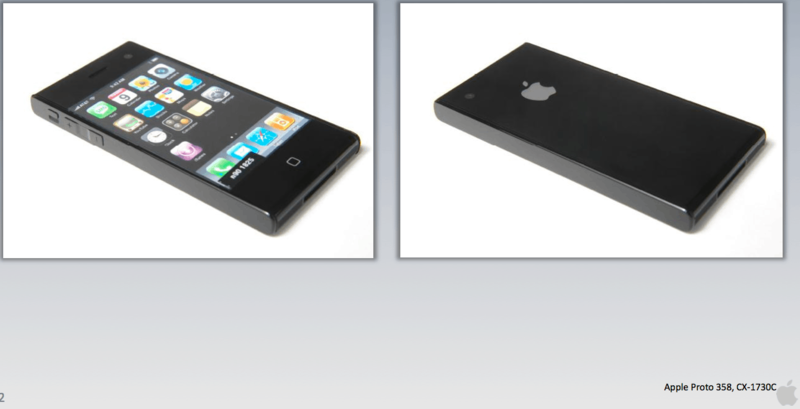 Most of the iPhone and iPad prototypes were made by Fancy Models, which is run by Ching Yu, a modelmaker from Hong Kong. Each model costs around $10,000 or $20,000. “Apple spent millions on models made by that company,” said a former designer. By contrast, the CNC machines at Apple, although capable of making pretty refined models, are used mainly for parts that are needed quickly — a lot of plastic shapes and smaller aluminum bits. Apple’s CNC machines rarely produce final models. The most detailed and realistic models of upcoming products are often made by an outside studio, the Fancy Models Company in Fremont, California. When it comes to choosing the right design, the finished models play a crucial role. For example, when designing the Mac mini, Ive had about a dozen models made up in different sizes. The Mac mini is Apple’s “headless” Mac: a small aluminum box that comes without a monitor or keyboard and mouse; customers supply their own. It’s a relatively inexpensive product; at many companies, such a product would be low on the totem pole. The decision about the size of the case seems faintly ridiculous, but it would influence what kind of hard drive the Mac mini could contain. If the case was large enough, the computer could be given a 3.5-inch drive, a size that’s commonly used in desktop machines (and is therefore relatively inexpensive). If Ive chose a small case, the mini would require a 2.5-inch laptop drive, which is much more expensive. Size considerations even influence things like the camera on the iMac. The desktop computer’s front-facing camera above the screen is used for videoconferencing. Another Apple engineer, who also asked to remain anonymous, worked with Ive’s team on adding a camera to the iMac. The design process is not linear. On a fundamental level it starts with a brainstorm and sketching, leading to finished models that show the form and finish of a proposed product. In recent years, Ive’s role has become more managerial than design-driven. He doesn’t design any of the products alone, but he adjudicates every single design decision the group makes. Nothing is done without his input, whether it’s the color of a product or the detail of a button. “Everything is reviewed by Jony,” said one of the designers. Ive runs the group and recruits new members. He is the conduit of information between the design group and the rest of the company, especially at the executive level. He worked very closely with Jobs when he was alive, and continues to do so with current Apple executives, to select what products to work on and what directions the company should take. “Every design idea goes through Jony,” said Satzger. “An early methodological failure used to be that there were lots of good designers at Apple, who were all allowed to work on different things simultaneously. There was no control over these people. Later, Jony became involved in every design session, and the team took everything he said very seriously. In many ways, Ive was the hand implementing Jobs’ vision. If Jobs didn’t like something, he’d say so, but that was the only direction he gave. He pushed Ive and his designers to come up with the right solution. “Jony is a good leader,” he said. “He is a brilliant designer, and his team respect him. 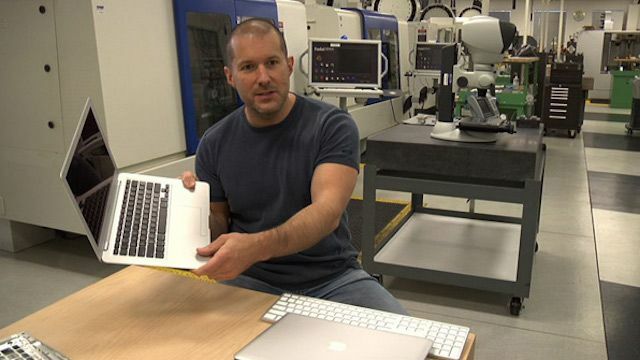 Jony has very good product sense. And when he is immersed in the design process, his work is a collaborative effort. Although in the press Jony gets all the credit, in reality his whole team does a lot of work. They are a talented team that does brilliant work together. They all contribute tremendously with great ideas. “It is very iterative process. It is lots and lots of different designs, lots of different directions. 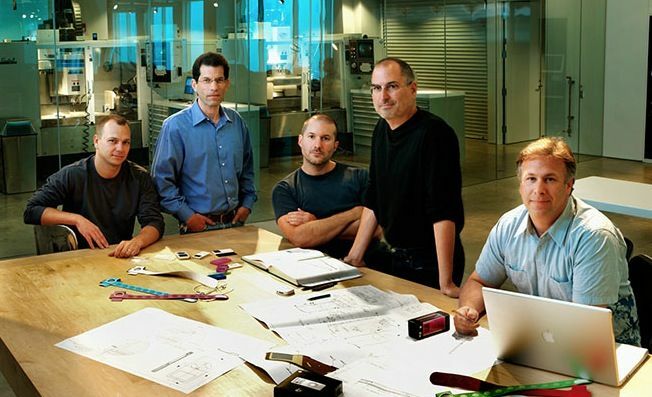 We as a team would get together: Me and Steve and Phil and Jony would get together and go through the designs and Jony’s team would evolve a direction. And we’d do that again and again until we finalized what it was going to look like. Ive’s group is extremely tight. Insular isn’t the word. They work together, eat together and socialize together. Every day, four to eight of the designers go to lunch together, usually at the Apple cafeteria, though they generally don’t mingle with other staffers. They eat at their own table. The designers socialize together after work, especially those living in San Francisco. For many of the designers, social life and work are one. That includes Ive. “If I did something, unless my wife arranged it, it was with them all,” said Satzger. “The SF group was a lot more tight. Bart, Chris and me hung out. Danny and Jony and Richard and Matt got together all the time and saw Eugene. Duncan was more independent. They liked drinking a lot of champagne and spent a lot of time at Le Colonial,” a stylish French Vietnamese restaurant in San Francisco. 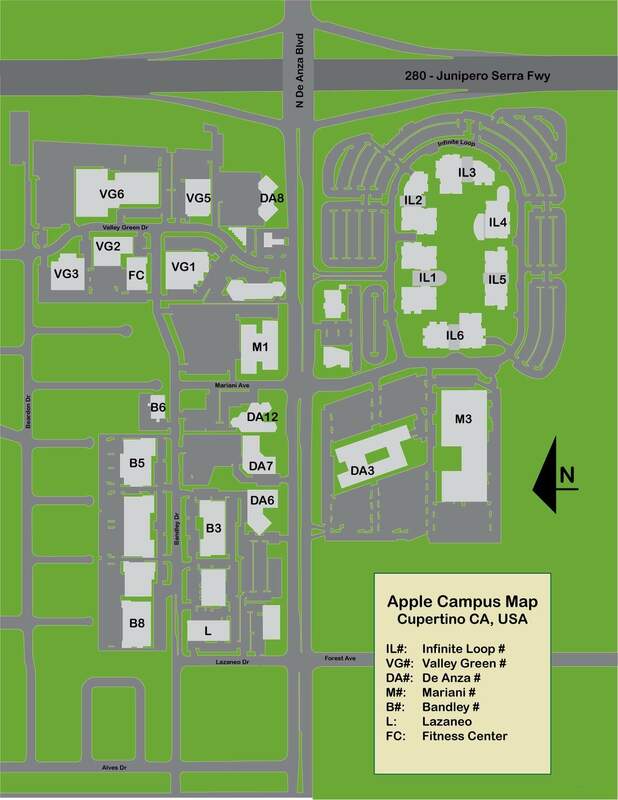 This Wikimedia map of Apple’s campus shows the location of the original ID studio (VG6) and the new location (IL2). The Industrial Design Studio takes up most of the ground floor of IL2. During development of the iPhone, the phone’s software team worked upstairs, but the two groups were forbidden by Steve Jobs to communicate with each other.